Still not accepting Social Media? It's time to reconsider. You're here » Home » Social Media Marketing » Still not accepting Social Media? We’re not trying to make anyone feel behind-the-times here, but if you still haven’t dipped into the social media well, consider this: One in ten pets have their very own social networking profile. Proving how ubiquitous social media really has become, Mashable this week reported the—er—hairy details; even domesticated animals have a place on the bandwagon with 1 in 4 pet owners creating profiles for their beloved pet! If you’re wondering what Fido’s got to do with anything, we’ve got the answer; social media really is the meeting place of the world. Where else can you meet family, friends, colleagues, customers, potential customers, politicians, dignitaries, and celebrities all in one place? Certainly not in your physical store or office. That’s why social media is critical to your growing business. So take a hint from Whiskers and jump on in! 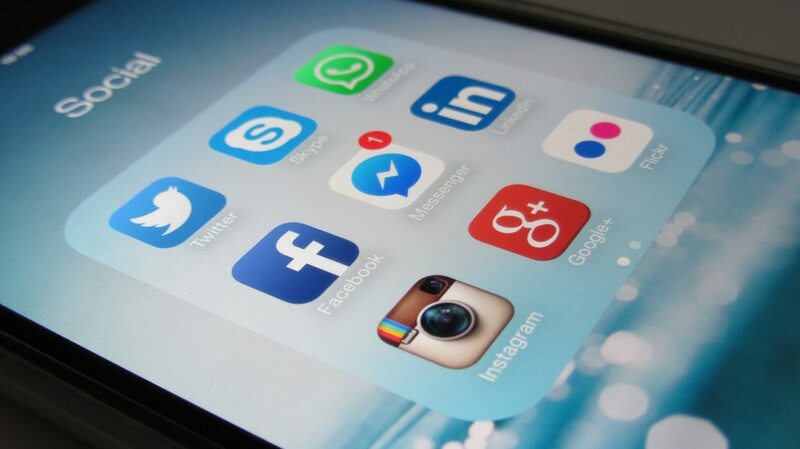 Headline: Still not accepting Social Media as a thing? You should reconsider.